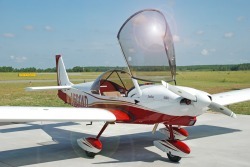 Zenair has two aircraft models that are ASTM-Compliant and that are manufactured as S-LSA (Special Light Sport Aircraft). 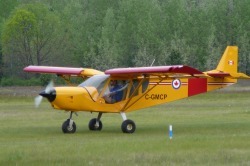 These models are both factory-built and are available as ready-to-fly LSA in the USA. Zenair is currently working with Barge Aviation to make these aircraft available in Europe. These aircraft are both powered by the Continental O-200 aircraft engine and both have a MTOM of 600 kg. They will operate in Europe with a "Permit-to-fly" until the newly proposed ELA regulations take effect. RTF available in France now. The New CH 750 Cruzer!